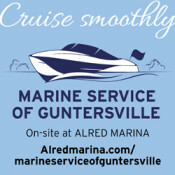 Marine Service of Guntersville is Alred Marina’s full service on-site repair facility. 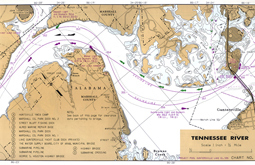 It is one of the largest major repair facilities between Knoxville, Tennessee and Iuka, Mississippi. 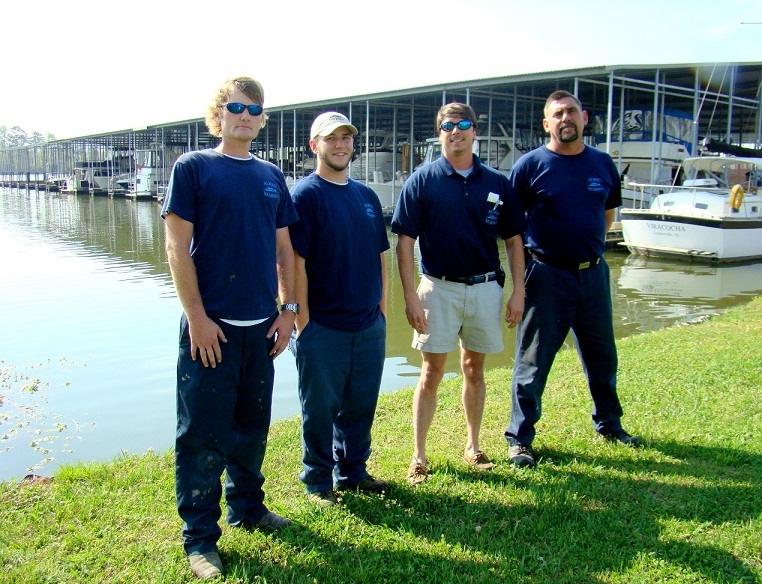 Boats up to 30 tons can be accommodated with the travel-lift and boats up to 55 tons can be accommodated with the marine railway.